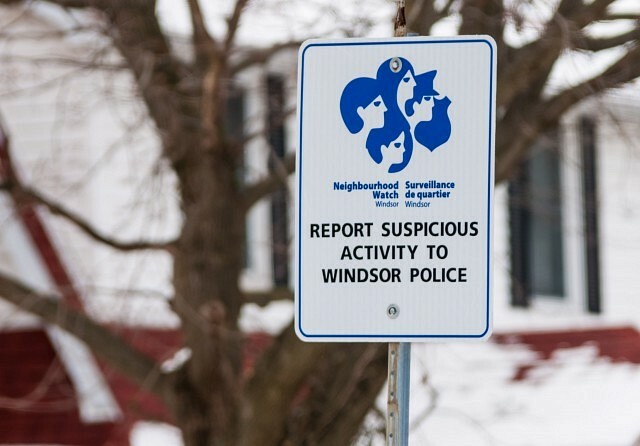 Neighbourhood Watch Windsor is hosting a Women’s Self Defense Seminar at The Safety Village on February 22nd from 1pm to 4pm. The cost is $25 and will go towards the ongoing support of crime prevention programs. Women will have the opportunity to learn a variety of safety techniques as well as the educational components of self-defense. The class will be taught by members of Hidden Dragon Martial Arts Academy. Space is limited to the first 50 registrations. For more information you can call 519-945-5500, Ext 224.